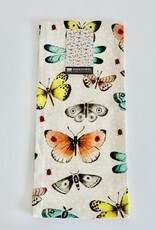 I love cute tea towels! It is a nice and affordable way to add some special touches to your kitchen. 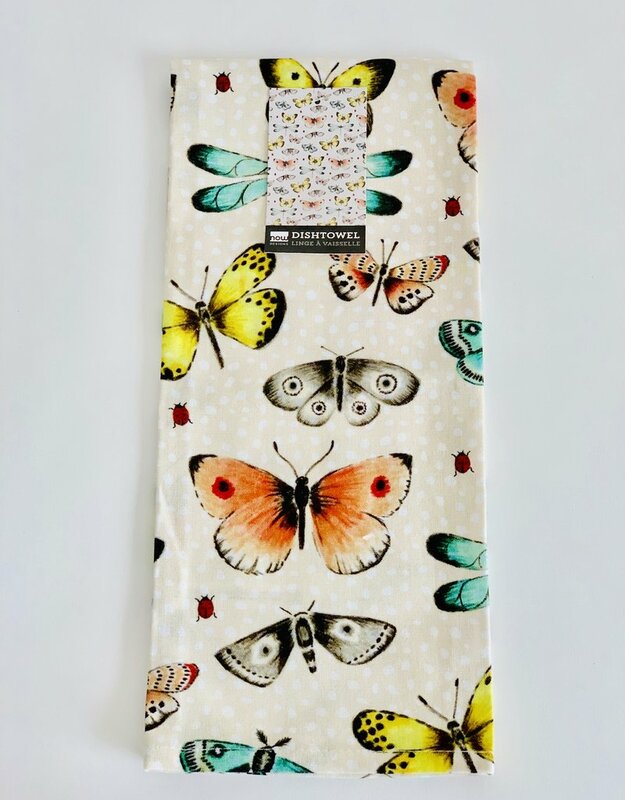 These butterflies are perfect now that Spring has sprung!